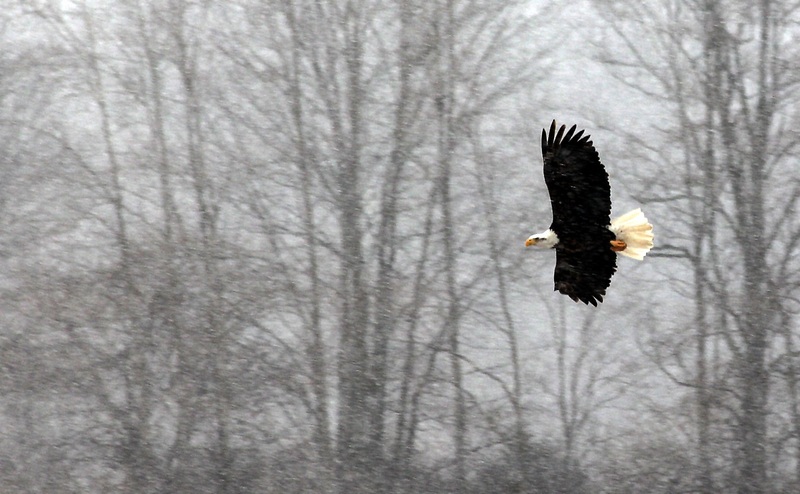 A bald eagle surveys his territory during a snow covered day. 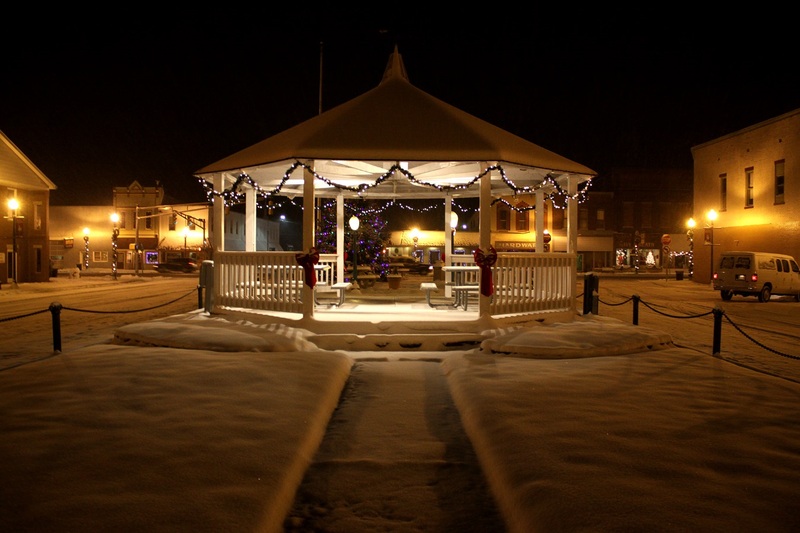 The public square on a winter’s night. 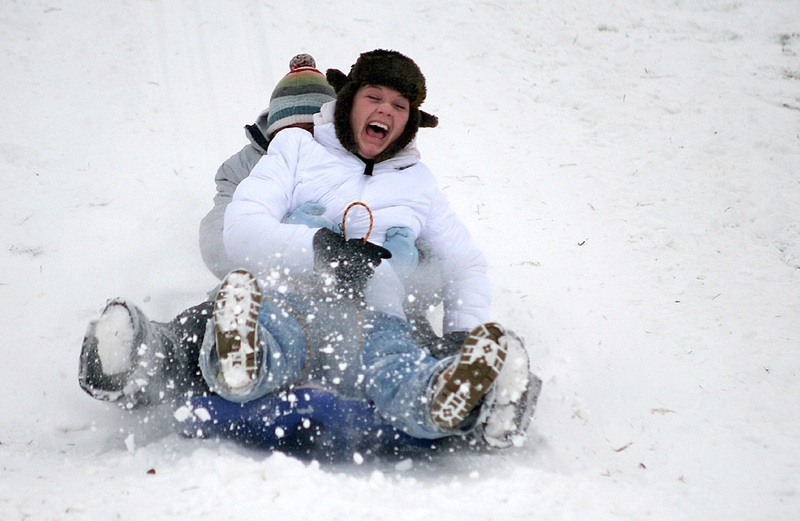 Remember these storms? They weren’t too long ago. 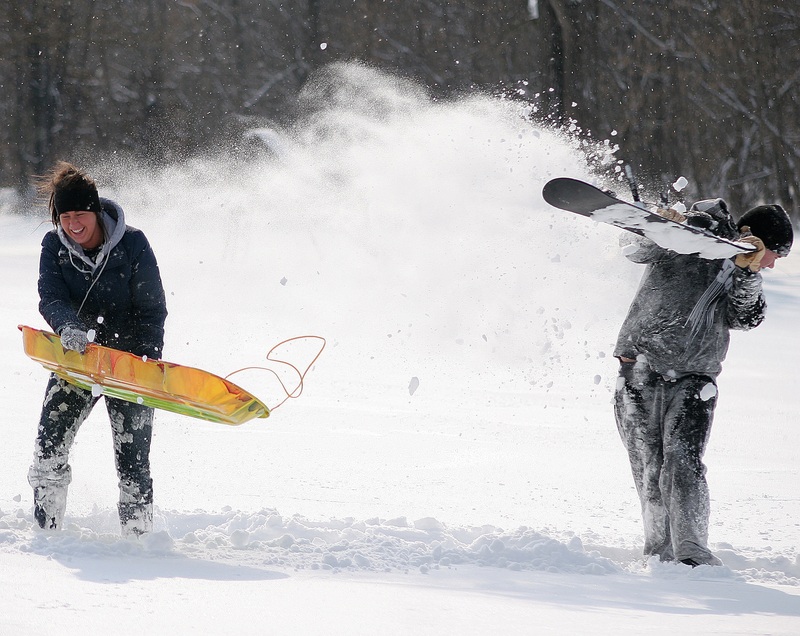 All those kids who got sleds for Christmas and didn’t get to use them will have to wait another year. 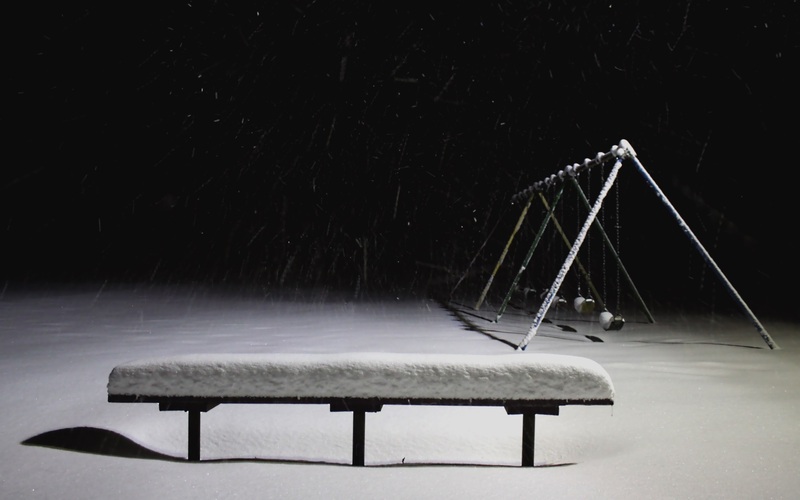 A white Christmas from not long ago. 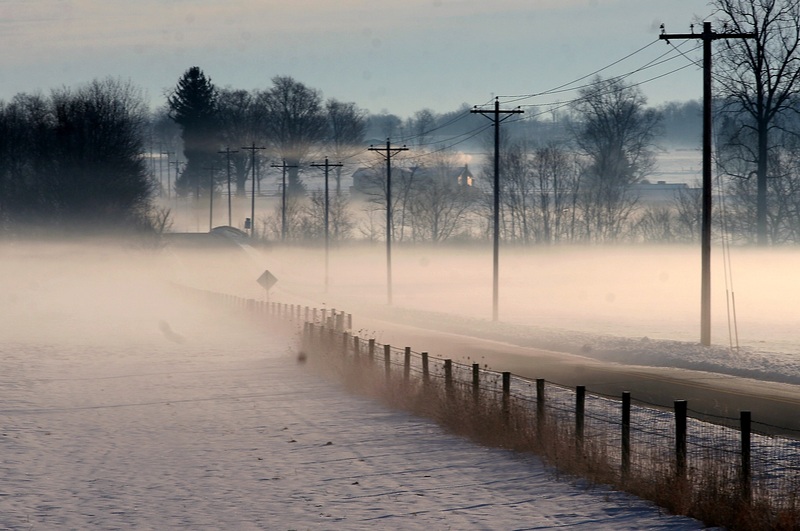 A dangerous yet beautiful combination of fog and snow. 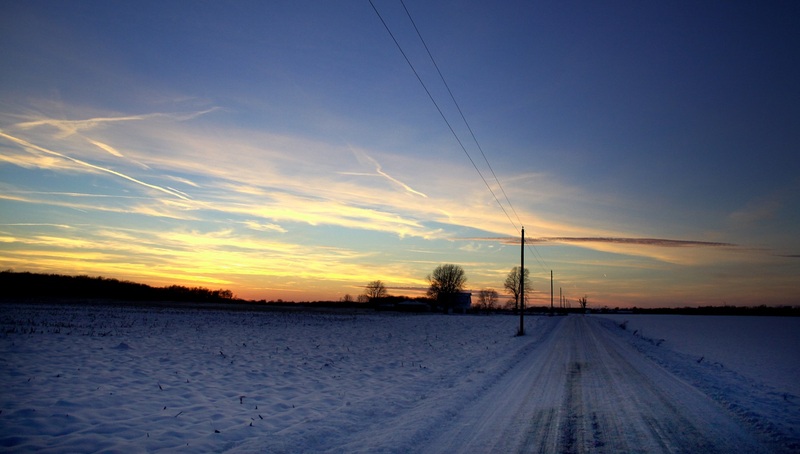 Sunset on a snowy day in Henry County, Indiana. 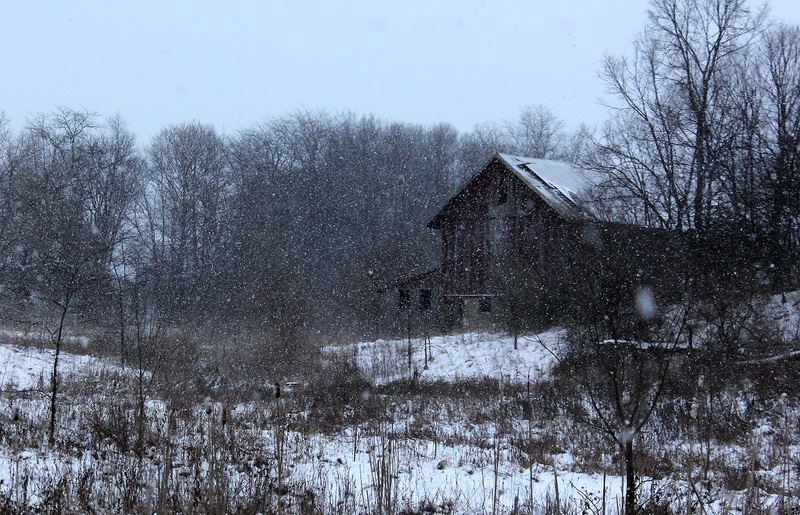 A barn near Greensboro majestically captures what we love the most about Midwestern winters. 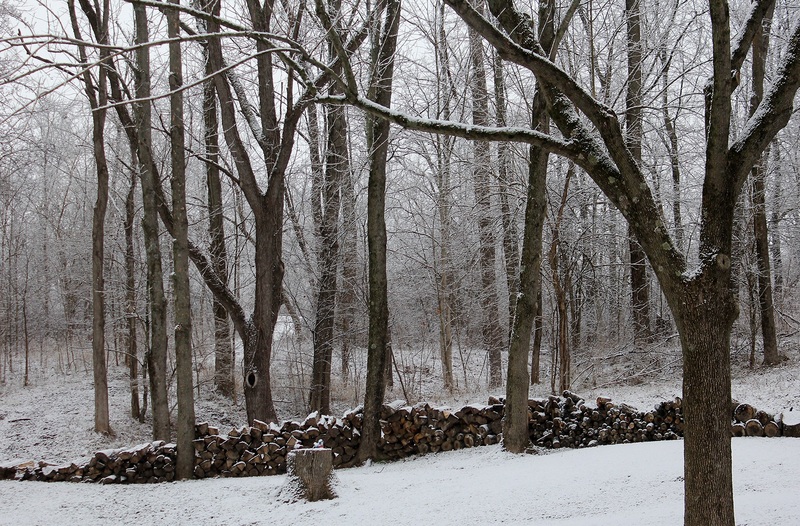 Wet snow blankets a wood near Kennard, Indiana. 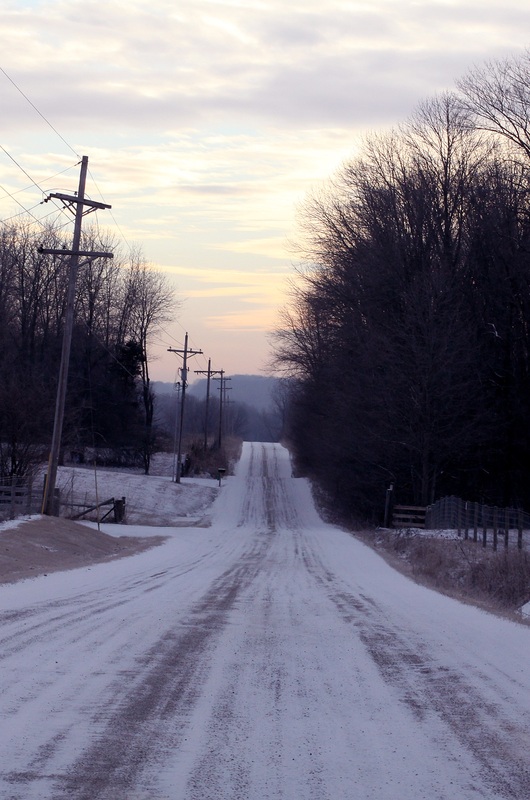 County roads, such as CR 550 S in Henry County, often prove the most treacherous in Hoosier winters. 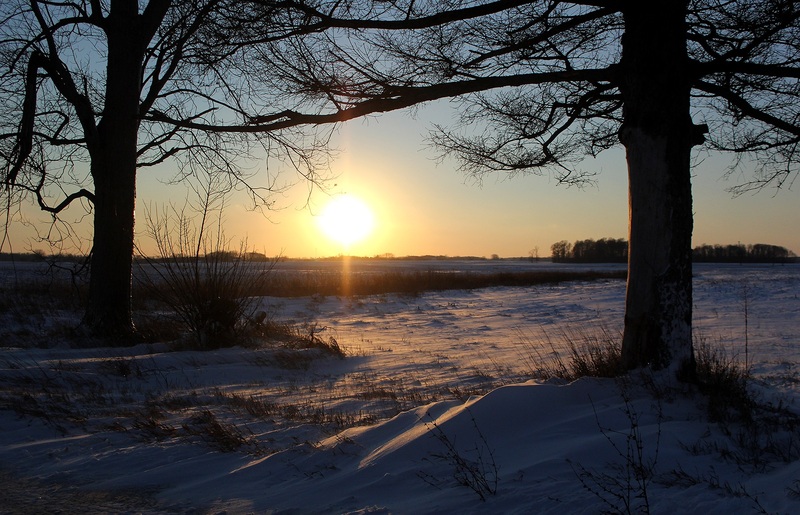 Sledding at sunset in Eastern Indiana near The National Road. 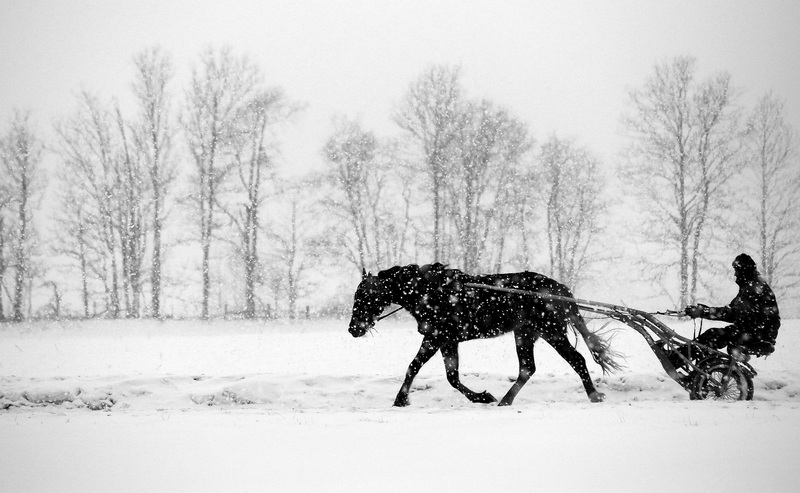 Wilfong horses plod through the weather.